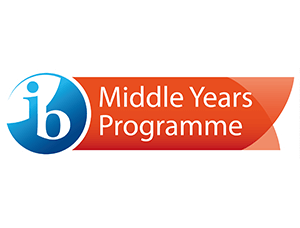 The IB Middle Years Programme (MYP) encourages students aged 11 to 14 to explore the connections between academic subjects and the real world through experiential learning projects that build critical thinking skills. 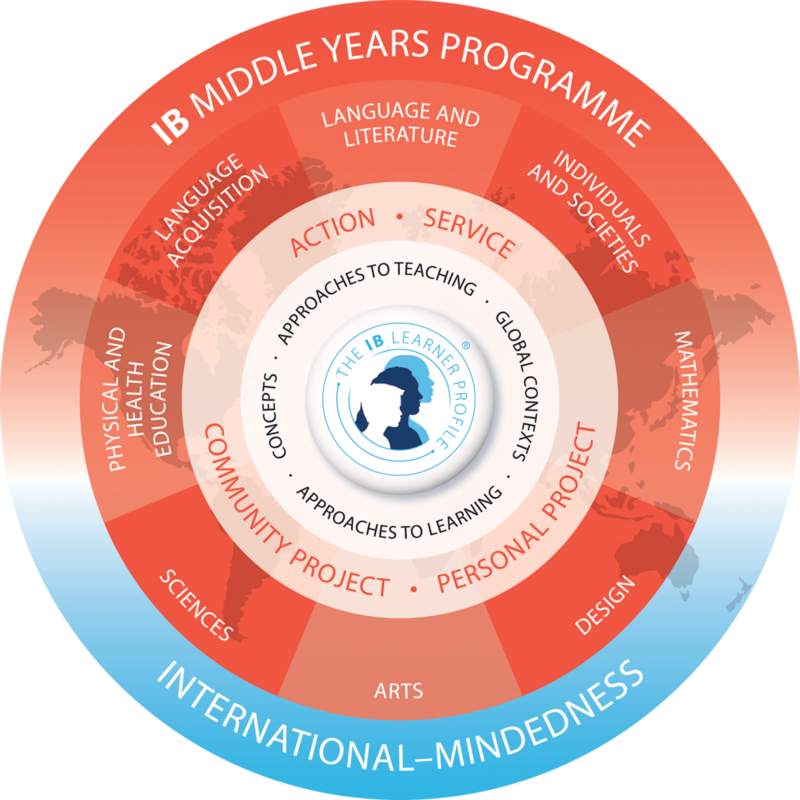 Encourages international mindedness in IB students, starting with a foundation in their own language and culture. Instils a positive attitude to learning by challenging students to solve problems, show creativity and resourcefulness and participate actively in their communities. Reflects real life by providing a framework that allows students to see the connections among the subjects themselves, and between the subjects and real issues. Emphasises the development of the whole student through the IB Learner Profile – physically, intellectually, emotionally and ethically. Encourages community responsibility with an Action as Service programme. English is the language of instruction at AMADEUS Vienna. In addition, once a solid level of academic English is attained all MYP students study German. French can be selected as an additional language. To support our commitment to multiculturalism, our educators come from a diverse range of international backgrounds. All our faculty are trained in teaching the MYP. At AMADEUS Vienna Grade 10 do a bridging year between the MYP and DP in order to better understand the development in specific subject expectations and assessment criteria. The students also gain a greater insight into Theory of Knowledge, which is a compulsory subject in the Diploma Programme, and further develop their research skills in preparation for the DP Extended Essay. In various subject groups Grade 10 students also have the opportunity to join a Grade 11 class to experience DP level learning directly. This is only made available to students with the approval of the Head of Secondary and IB Coordinator.